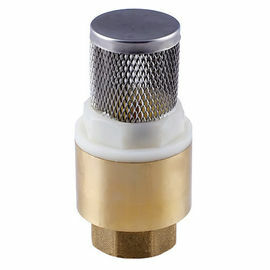 Large Image : with stainless steel filter spring brass check valve NPT BSPT 1/2" to 4"
WE WILL REPLY TO YOU IN 24 HOURS. 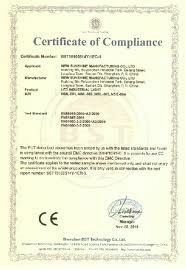 WE COULD DEVELOP THE NEW MOLD AS YOUR DESIRE. 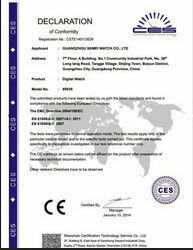 WE ARE MANUFACTORY, THE QUALITY AND PERFORMANCE MEET THE INTERNATIONAL STANDARDS.